I didn’t make a New Year’s resolution this year. Most of the ones I’ve made in the past were abandoned before the end of January. I think goals are more realistic. What do I want to accomplish this year? This month? This week? Today? When you know what you want to achieve, it’s easier to take steps toward making it happen. But as much as we plan, organize, and schedule ourselves, there are more important things we often forget or ignore. I learned a lesson this holiday season that I want to share with my readers because it affects everyone, even more so as the years pass and one grows older. What are your priorities? Work? Money? Success? Are you neglecting any of your relationships? Where on your to-do-list are getting together with family and friends? Are there any people who you’ve wanted to reconnect with but have put off trying to contact? Although life is very busy today with more social contact through phones and computers than personal face-to-face encounters, it’s important to try to make time for the people you love and care about. I was lucky to have had a chance to see two long-time friends over the holidays. 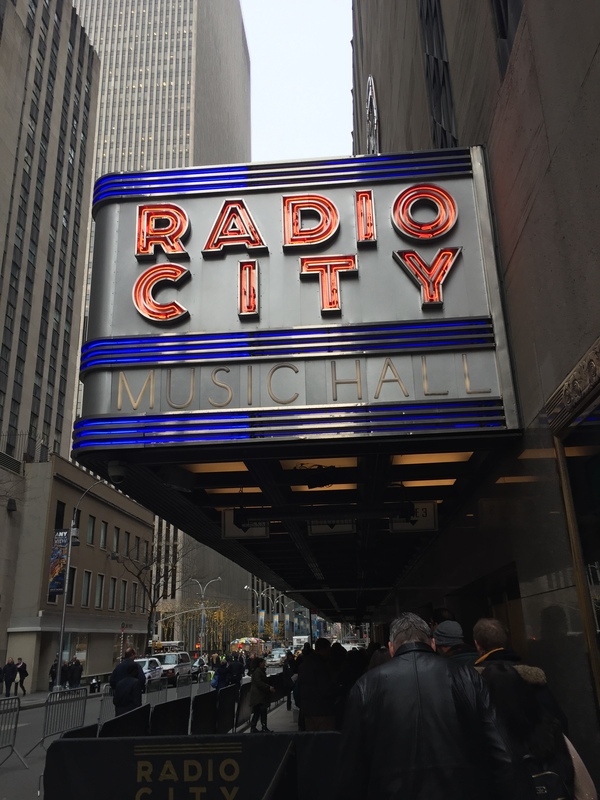 I traveled into New York City with one, and we attended the Christmas Spectacular at Radio City Music Hall. 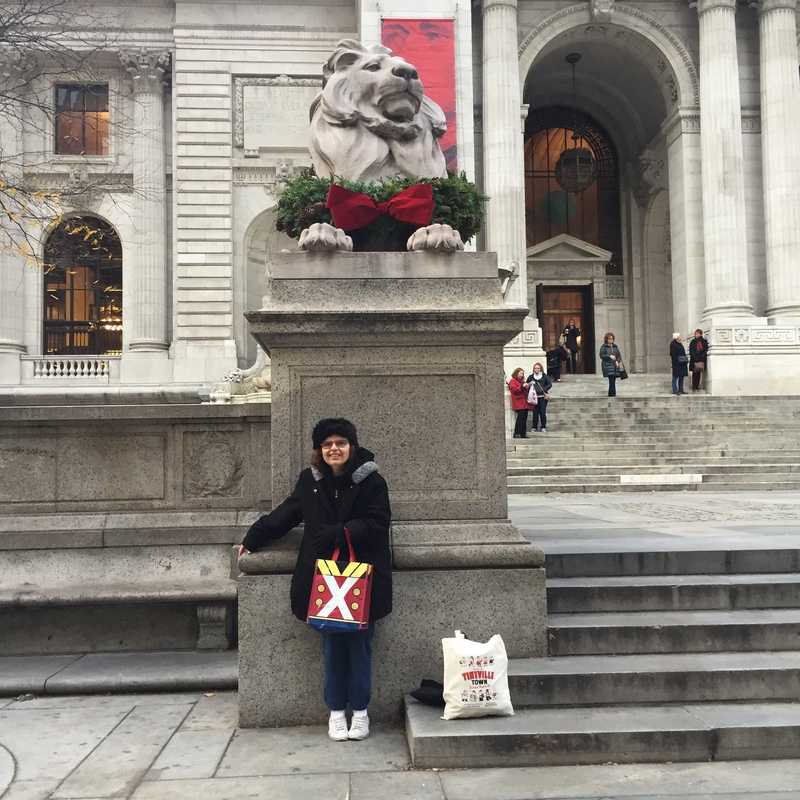 Then we had lunch together and spent some time in Bryant Park near the New York Public Library (since we are both librarians, we took some photos near the famous lions outside who were wearing decorative wreaths). We also watched the ice skaters while having hot chocolate and ended our day viewing store window decorations as we walked back to Penn Station for our train home. It was an enjoyable excursion with a friend I hadn’t gotten together with in a long time. After Christmas, I saw another friend. 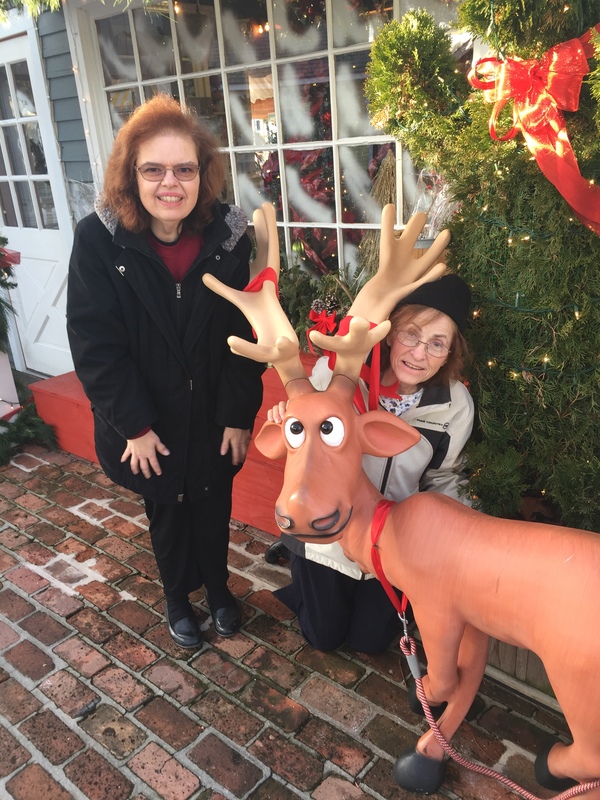 Although we spent our time locally, it was a nice day shopping in a nearby pet store (we both are cat lovers) and then browsing the shops at the Milleridge Village that were still decorated for the holidays. We stopped in the cafe where we also had some hot chocolate. I had a craving for their famous peppermint ice cream, but they were all sold out. Those will be two memories I’ll cherish from 2016 and 2017. They mean more than all the texting, chatting, IMing, and emails I share. However, I realize it’s not always possible to personally see people especially when they are in another state or country. That’s where social media can help. 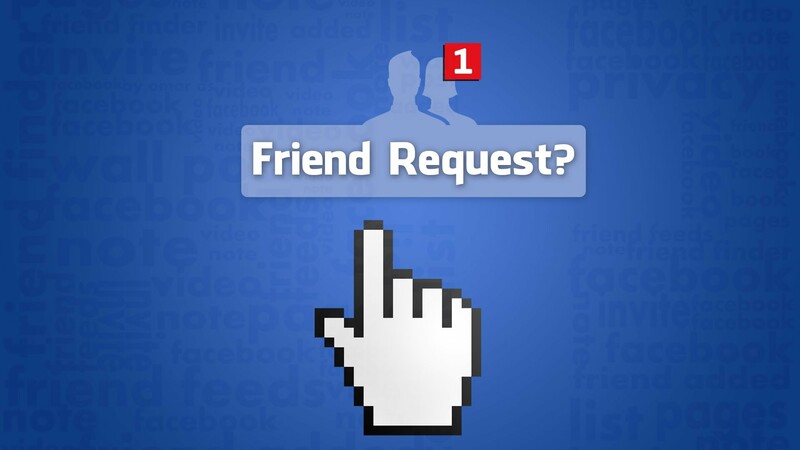 Many relatives and friends have been reunited through Facebook and other sites. I’ve reconnected with many college and school friends through Facebook and that’s one of the reasons I keep my maiden name on my profile. An experience I had recently spurred me to write this post. I found someone on Facebook from my childhood who was very special to me. I sent him a friend request before the holidays, but he didn’t accept. At first, I thought it was because too many years had passed. I was sure he had changed from when I knew him as a 13-year old and probably wasn’t interested in catching up with me now. He had also moved to another state and was most likely married, as I am. Still, I was curious. Although we’d known one another only briefly, he had been the inspiration and namesake for my male main character in my Cobble Cove mysteries, and our friendship had been the basis of a story I’d written and hope to publish in an anthology one day. Another novel that I’m currently querying with agents also features a man and woman who cross paths with one another twenty years later after having known one another as kids. After I found out about my childhood friend’s death, I thought about another friend who’d died a few years ago after calling me. She’d been to my wedding, but we hadn’t been in touch for a long time. I tried to make plans to meet her, but she passed away a few weeks later before I found the time to arrange it. I guess the lesson I’ve learned from these experiences and a resolution I’d like to make for life and not just New Year’s is to keep in touch with the people in my life, those there now and those who were once a special part of it. It’s easy to make excuses, but life is too short for regrets, holding grudges, being shy, feeling awkward, not having the time, etc. The Latins had the right idea with their motto, “Carpe diem,” Seize the day. Call, text, email, write, or visit a friend or loved one you haven’t heard from in a while. Don’t wait until a New Year to do it.